Former Republican Ohio Gov. 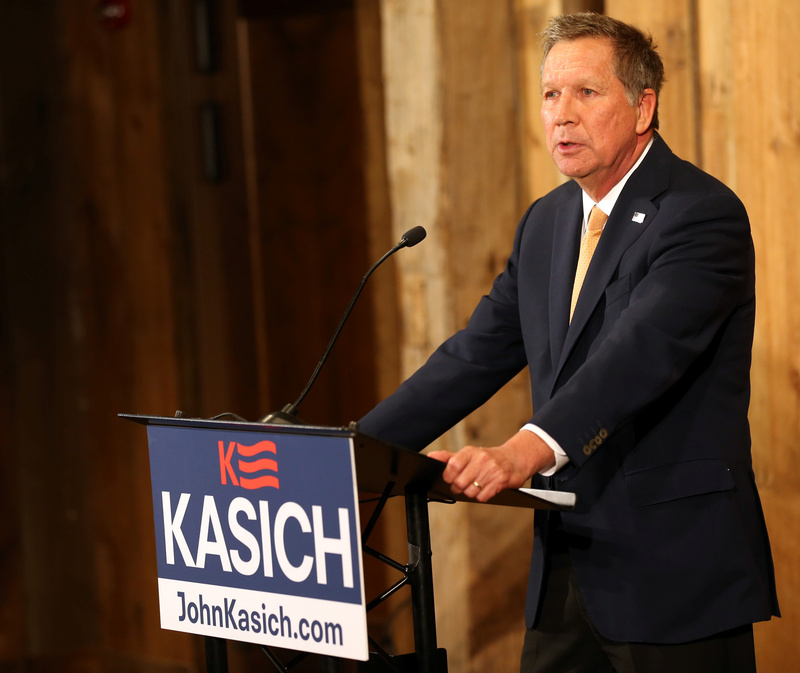 John Kasich is reportedly expected to land his next job at a major television network. Kasich left office Monday, following two terms in office. A moderate Republican, Kasich ran for president in 2000 and 2016, but his campaigns never took off. Kasich is once again thinking about a run in 2020, either as a Republican or Independent. Since President Donald Trump’s inauguration, Kasich has been a frequent guest on both networks as a Republican critic of the president. He has been critical of many of his party’s priorities under Trump’s leadership, including the GOP’s healthcare reform push, tax reform bill, and the nomination of Justice Brett Kavanaugh to the Supreme Court. Kasich does have network experience, having hosted Fox News’s “Heartland With John Kasich” from 2001-2007.